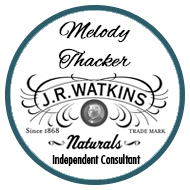 Looking For an Independent Watkins Consultant or Watkins Product Dealer in Canada? 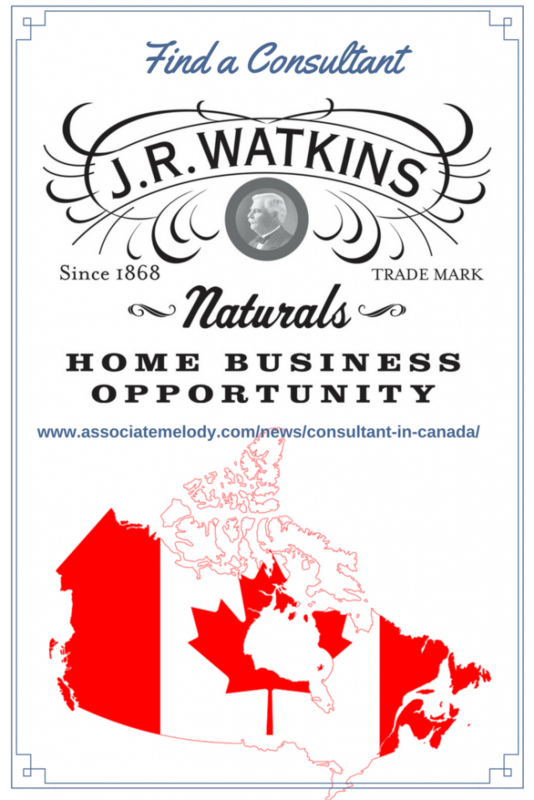 Great, we’re here to help you with the largest Canadian Watkins consultant directory online! Check out the list below to purchase our products, request a catalogue or learn more about the Watkins opportunity. The following helpful Independent Watkins Consultants, dealers, associates or distributors on our team will be happy to assist you. Looking for a Consultant in the United States? 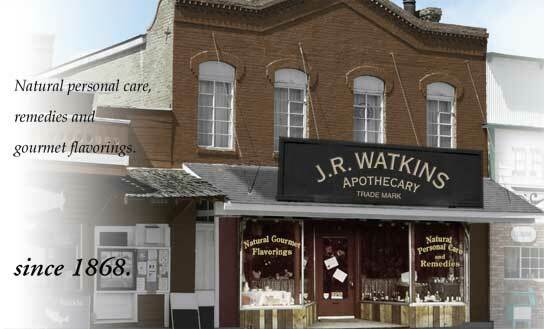 You’ll find our US Watkins dealers here. Serving Coalhurst, AB, and area including Picture Butte, AB, and Nobleford, AB. Serving Medicine Hat, AB, and area including Red Cliff, AB. Serving Cranbrook, BC and area. Best time to call: Anytime, please leave a message. Serving Lillooet, BC – Lytton, BC – Cache Creek, BC and area. Serving you mainly through Lillooet’s Farmers Market and other community events. Serving Choiceland, SK and area. Use the form at the bottom of this page to request the contact info for a Consultant in Semans, SK or Candle Lake, SK. Serving Hanmer, ON and area. Serving Kitchener, ON – Waterloo, ON – Cambridge, ON and area. Serving Priceville, ON area N0C 1K0 including Grey, Bruce, Wellington, Dufferin and Simco Counties. Best time to call: between 10:00 am and 6:00 pm. Please leave a message if no answer. Sorry no consultants at this time. Dealers needed! Serving Yellowknife, NT and area. If you found this page helpful please share it with your friends and family! Please note: We’re sorry but this directory is not open to Consultants on other Watkins teams. This is only one of the many benefits available exclusively for Watkins Consultants who are members of the Watkins Gold Team. New people are joining our team every month, contact me to see if we have someone new near you.